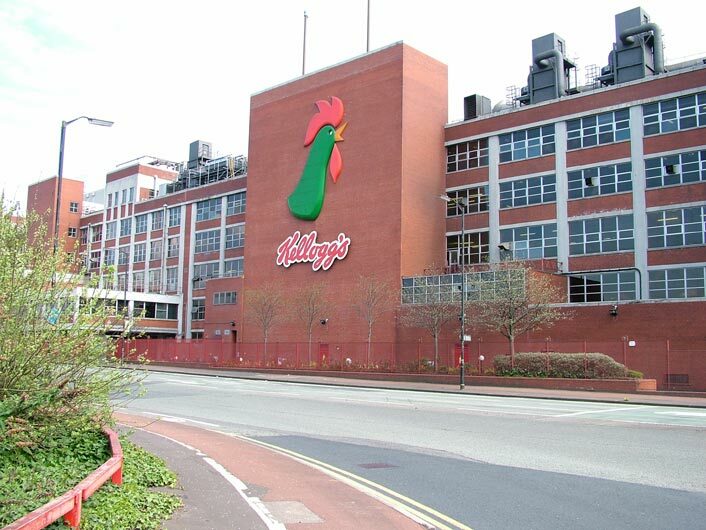 Did you know that breakfast cereal manufacturers Kellogg's purchased Vapour Steam cleaners from Morclean. The Steam Cleaners are used in the production and packing areas. We know they will still be going strong and hard at work! I think I'd go for a classic bowl of Corn Flakes! although I'd take some coco pops too!